With the end of another school year looming on the horizon, many Monroe parents are scrambling to figure out ways to keep their children busy over summer break. 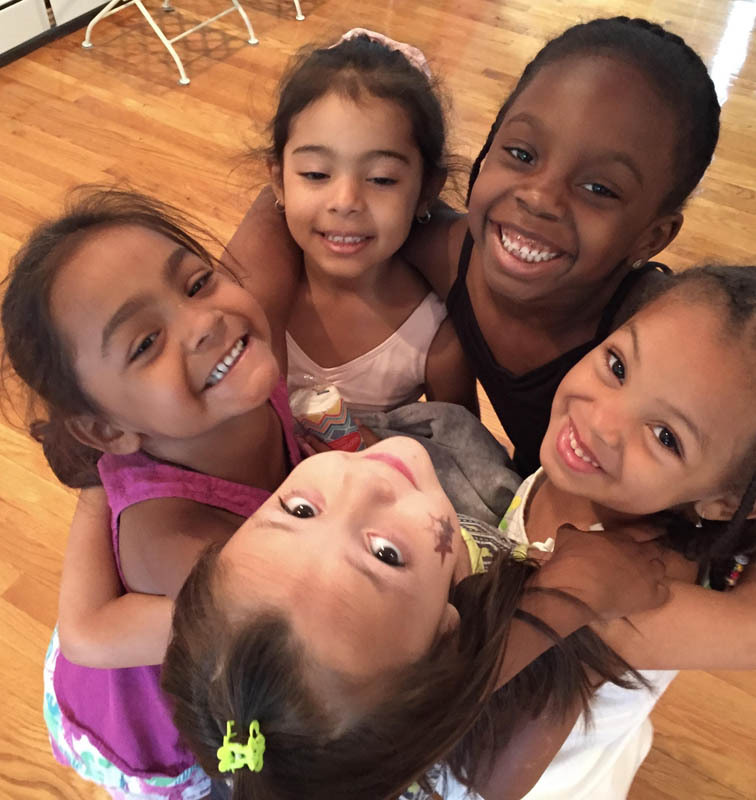 Fortunately, Soaring Dance Theatre is offering a great way to keep your children active, occupied, and engaged in learning the beautiful art of dance. Summer Moves is a two-week dance class for kids of all ages, offered right here in our Monroe dance studio. 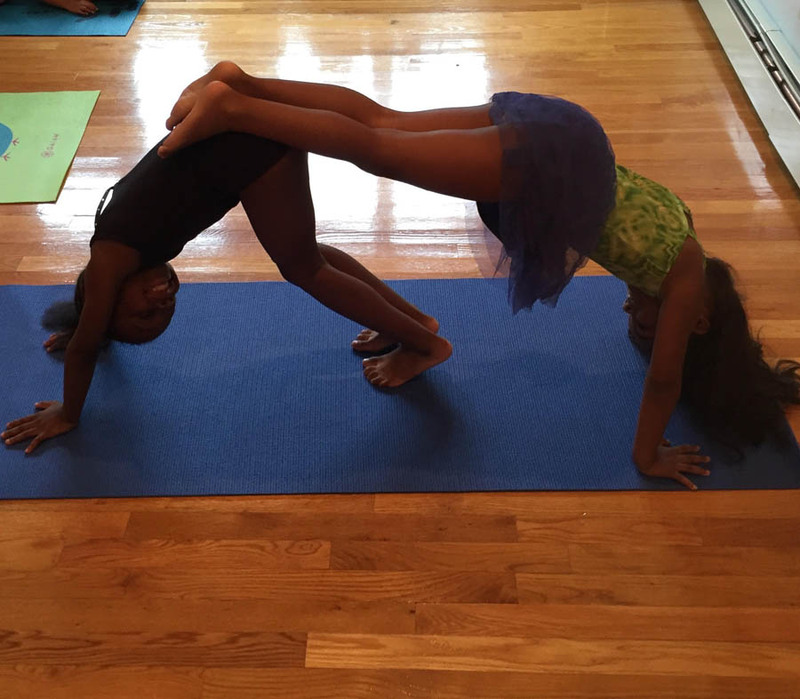 Through our fun and interactive dance lessons, your child will learn the fundamentals of jazz, ballet, yoga, acting, and the joy of simply being in motion. 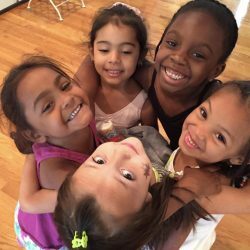 These dance classes are taught by two New York State certified teachers in a bright, air-conditioned, clean and dry dance studio. 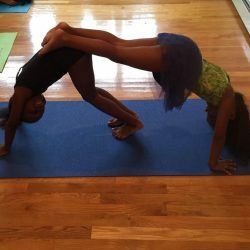 Children will emerge from this program with enhanced movement skills of grace, flexibility, relaxation techniques, and creative expression. Simply stop by our Monroe dance studio to register! An additional perk of a 10% tuition reduction for one semester of movement classes taken at Soaring Dance Theatre will be given to children who have attended the Summer Moves program. Make sure your kids get the most out of their summer vacation; enroll them in our dance program today!